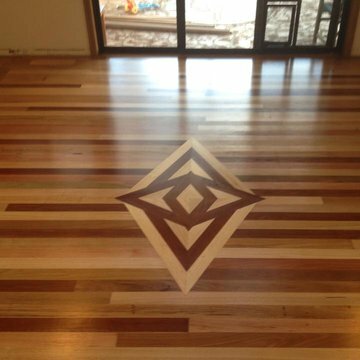 Why Choose Shoalhaven Floor Sanding? 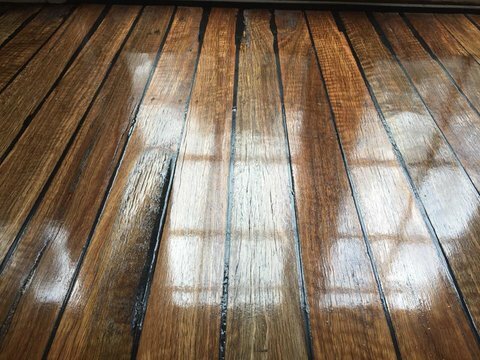 Looking For A Trusted Local Floor Sanding Company? 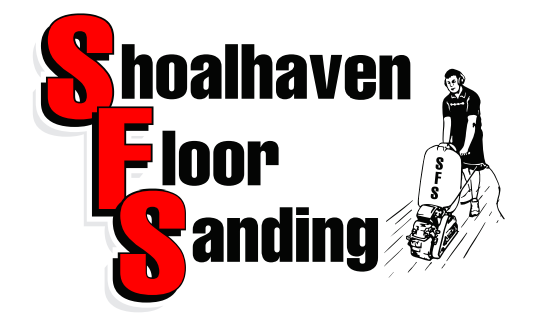 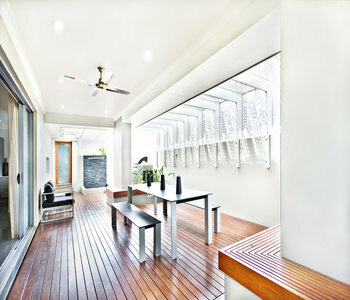 Shoalhaven Floor Sanding is the floor sander of choice for more than 100 local builders. 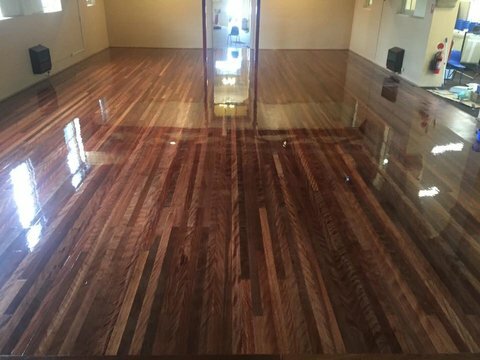 Timber floor repairs, deep scrub cleaning, floor polishing and more.